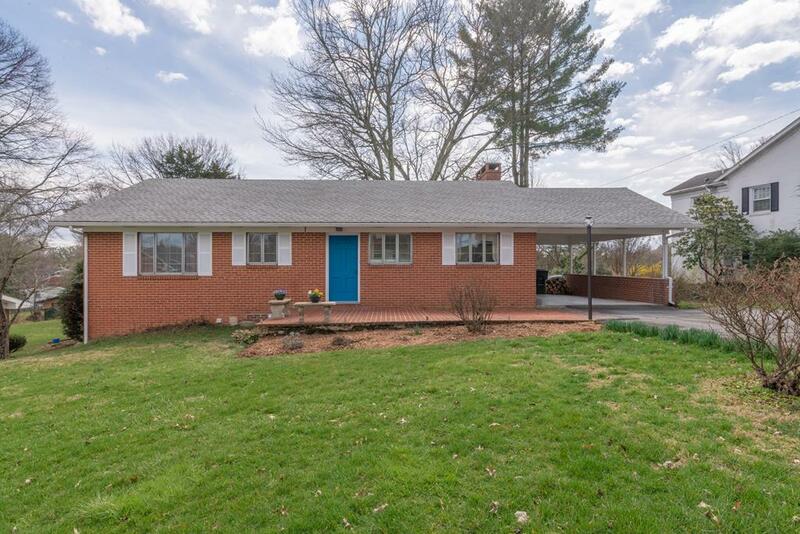 190 Crestview Drive, Abingdon, VA 24210 (MLS #68494) :: Highlands Realty, Inc. 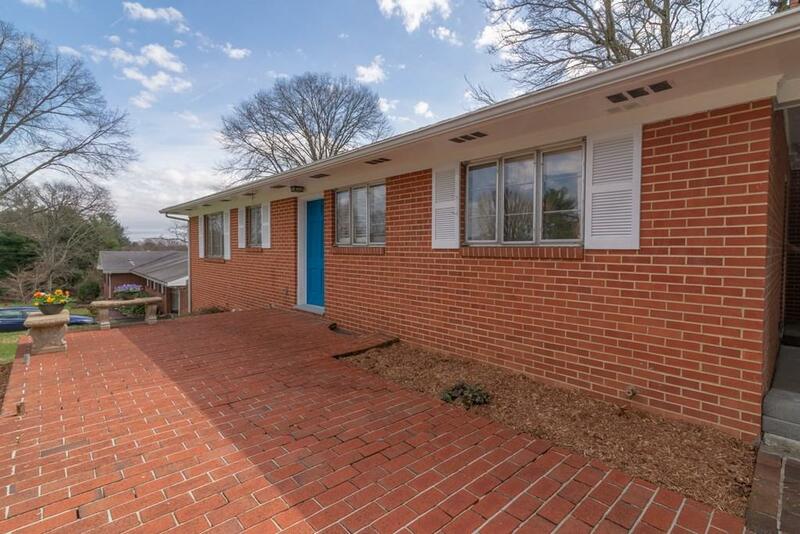 This home has the three 'C's you've been looking for - Character, Charm, and Coziness. 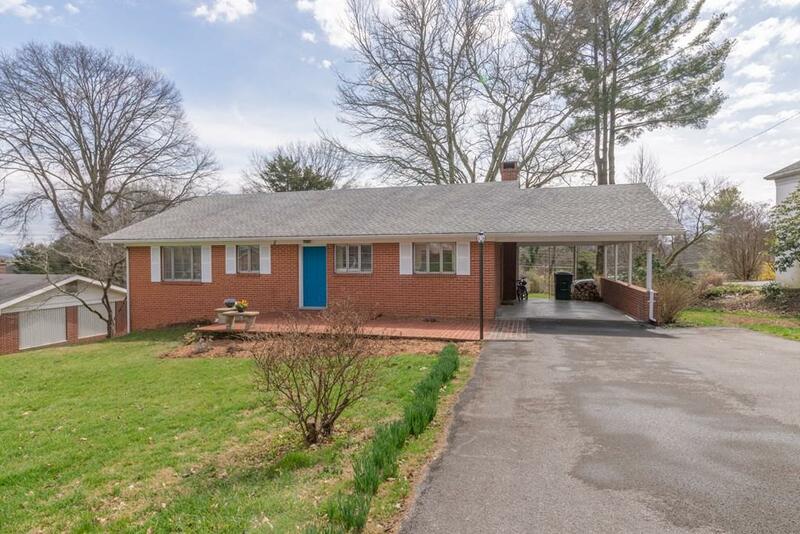 Sitting in one of the most sought after neighborhoods in the town of Abingdon and walking distance to downtown, this well-built brick ranch offers 4 bedrooms, beautiful hardwood flooring, plenty of storage space, and so much more!!! 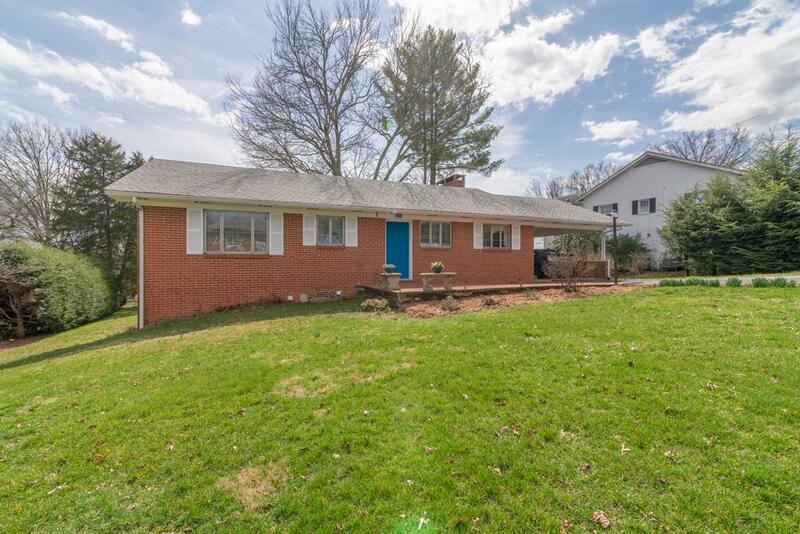 The main level of this home is complete with a wood burning fireplace, 3 bedrooms, open living/dining space, and large picture window overlooking the impressive yard! The finished basement is where you will find the large den with another fireplace, the 4th bedroom, as well as another full bathroom. Properties like this do not last long so don't delay!